Luke 9:37-43a – “O faithless and perverse generation, how long shall I be with you, and suffer you?…” When we read the Bible, sometimes we come across situations that make us very uncomfortable and that are almost impossible to explain. 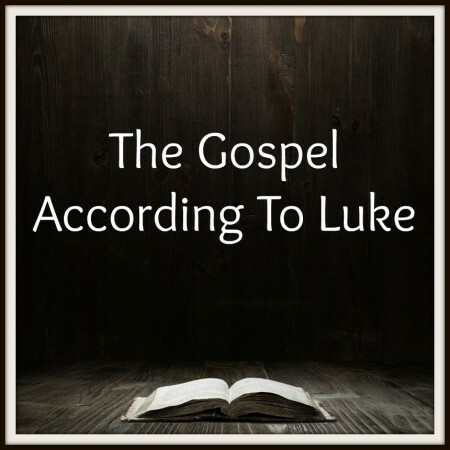 We have an example in this text from the Gospel of Luke. It records Jesus’ interaction with a demon possessed child and the child’s father. Jesus eventually healed the child but He also expressed His frustration and took the opportunity to challenge the people about their faith. While there are some aspects of this story that we can’t explain, there are definitely some things for us to think about and apply. There is a reminder that Satan is real and at work in our world. We are challenged about the condition of our faith, and there is an important lesson for the times that we experience holy frustration.